New Globe ransomware version has been discovered. The creators of the threat have made new changes in its code. One of the main changes is the string that it appends to the encrypted files. Globe now uses the extension .kyra. This article aims to inform you about the new variant of Globe ransomware and be of help to remove it and restore the .kyra encrypted files. Solution #1 Globe ransomware can be removed easily with the help of an anti-malware tool.It will clean your computer from the crypto-virus and protect you in the future. Globe ransomware can be removed manually. See the detailed tutorial below. Distribution exploit kits, spam emails, malicious links. The previous version of the malware reported as Globe2 ransomware adds the extensions .raid10, .blt, .globe, .encrypted, [email protected](.)com. 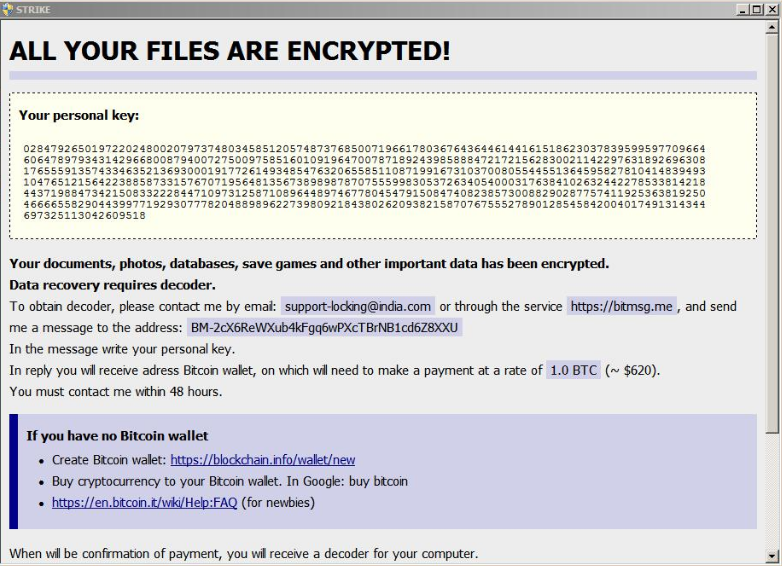 The cybercriminals demand a ransom of 0.8 BTC or more to deliver the decryption key to victims of Globe2 ransomware. The newest variant of Globe ransomware uses the extension .kyra and demands a payment of 1.0 BTC. Converted in US dollars this amount equals to over $620. The ransomware targets documents, photos, databases, saved games and other valuable data. “In a reply, you will receive address bitcoin wallet, on which will need to make a payment at a rate of 1.0 BTC (~ $620). The malicious files of Globe ransomware may be hidden in links posted on social media sites or in compromised messages. Sometimes it may be distributed via cloud services and fake notifications for software updates. One of the most common ways of distribution is by spam emails. Usually, the threat is hidden in malicious attachments and links provided in the text. Be careful and use online malware scanning services before downloading and clicking suspicious content. The good news is that the ransomware is still decryptable by the Emsisoft Decrypter. If you are a victim of this new variant of Globe ransomware following the instructions at the end of the article will help you to remove all malicious files and objects created by the threat. Then you can use the free decrypter to restore all .kyra files. 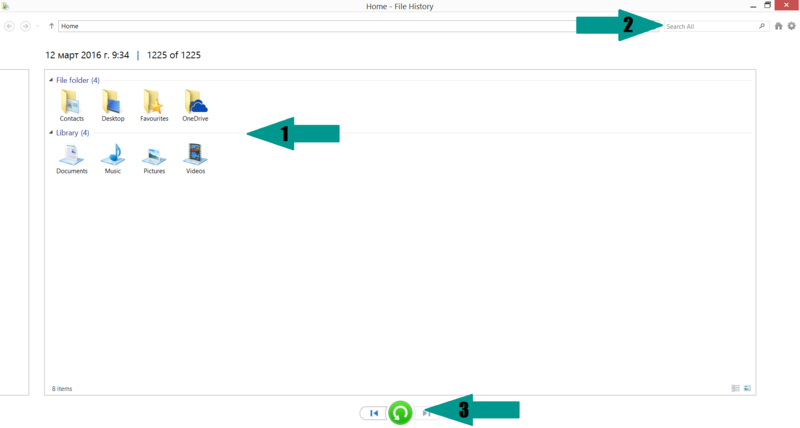 Make sure to have backup copies of all the encrypted data just in case something goes wrong. Take care of your online security and make sure to have installed anti-malware software. For a faster solution, you can run a scan with an advanced malware removal tool and delete Globe completely with a few mouse clicks. Manual removal of Globe requires being familiar with system files and registries. Removal of any important data can lead to permanent system damage. Prevent this troublesome effect – delete Globe ransomware with SpyHunter malware removal tool.